All works on this page are created with oil on panels with 2" deep birch sides. 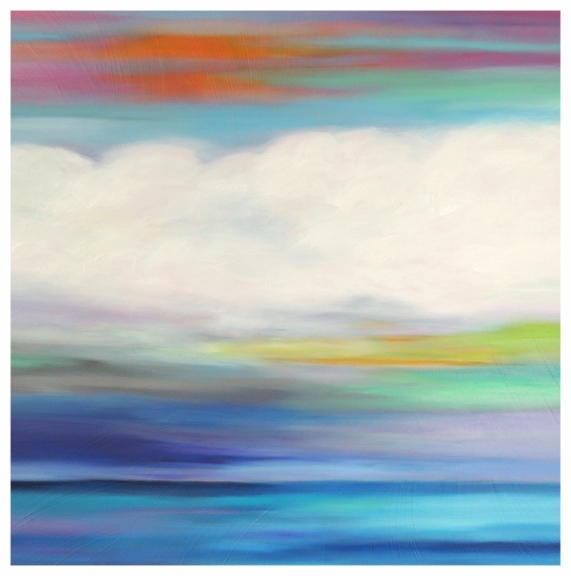 Contemporary Landscape Art, Abstract Art, Artworks Created in Oils. 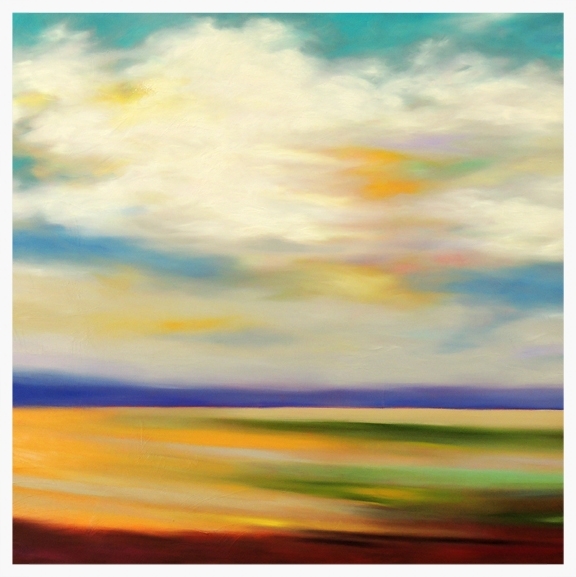 Mary Johnston is an abstract & contemporary landscape artist specializing in original works created in oils. Works are very colorful yet peaceful and serene. Created on both wood panels and hand-stretched canvas. Custom commission works can be created to fit a clients needs. Some reproductions are available through the artist. Others are available through StudioEL.com. By appointment only. However, the studio is open for the Second Saturday Gallery Walk in the Carmel Arts & Design District. Hours are 5-9 p.m. Even if I am at a show there will always be someone in the studio to greet visitors. Please look at the 'Events' section of this website for upcoming shows. Events are updated throughout the year.